all types of electrical installations and problem solving. All work undertaken is carried out to the highest standard of workmanship and professionalism at very competitive rates. We offer a 24 hour call out service within a 20 mile radius. All of our work is fully guaranteed and we have Public Liability Insurance cover up to 10 million pounds. This can be seen on customer’s request. D Porter Electrics is family owned and managed, and has over 25 years of experience. 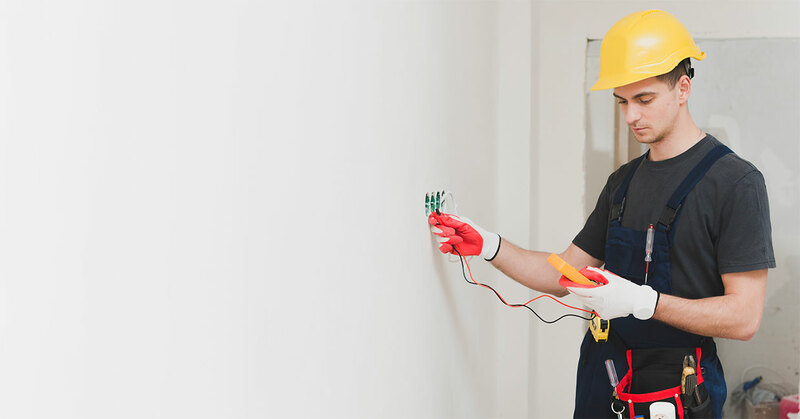 Our electricians are fully qualified, and trained to deal with all types of electrical installations and problem solving. Our customer service is second to none, we have grown our business over the last 15 years on reputation and recommendations. Additionally, we ensure that each and every job is completed to the highest standard, no matter the size or scope of the work involved. All work undertaken is carried out to the highest standard of workmanship and professionalism at very competitive rates.All our work is fully guaranteed and we have Public Liability Insurance cover up to 10 million pounds. This can be seen on customer’s request. All work undertaken is carried out to the highest standard of workmanship and professionalism at very competitive rates. All our work is fully guaranteed and we have Public Liability Insurance cover up to 10 million pounds. This can be seen on customer’s request. © Copyright 2018 D Porter Electrics. All Rights Reserved. Powered By CC Designs.